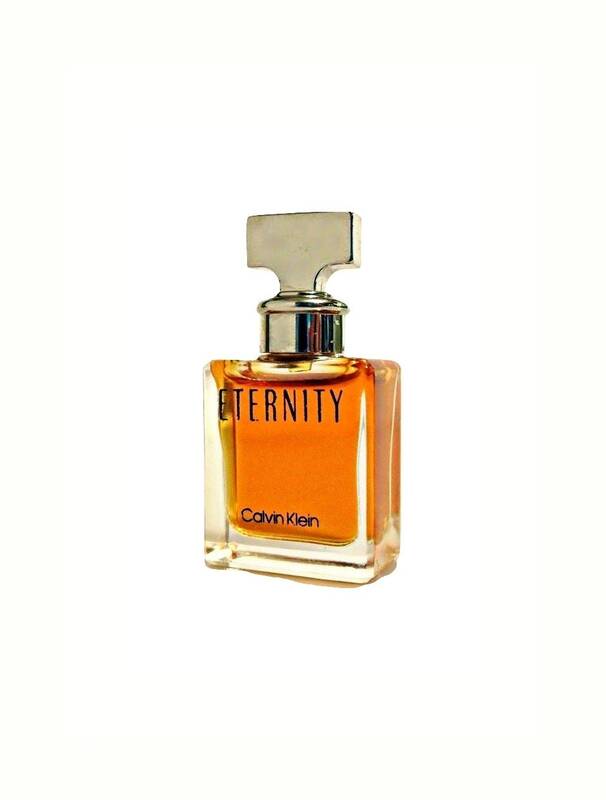 Vintage 1980s Eternity for Women by Calvin Klein 0.13 Parfum Splash Miniature Mini PERFUME. 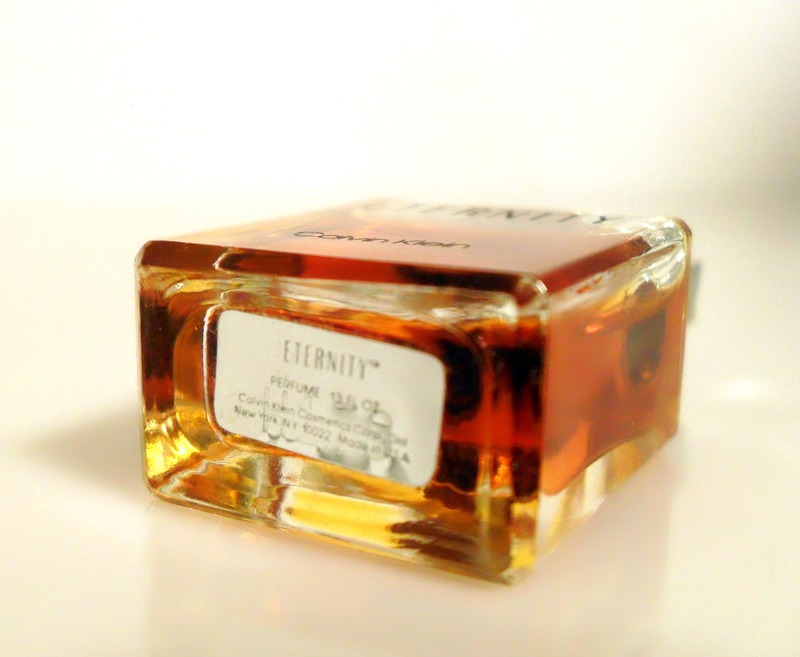 There is about 100% of perfume still left inside of the bottle. The perfume is old and no longer fresh. Batch code is H178. Bottle stands about 1.75" tall. 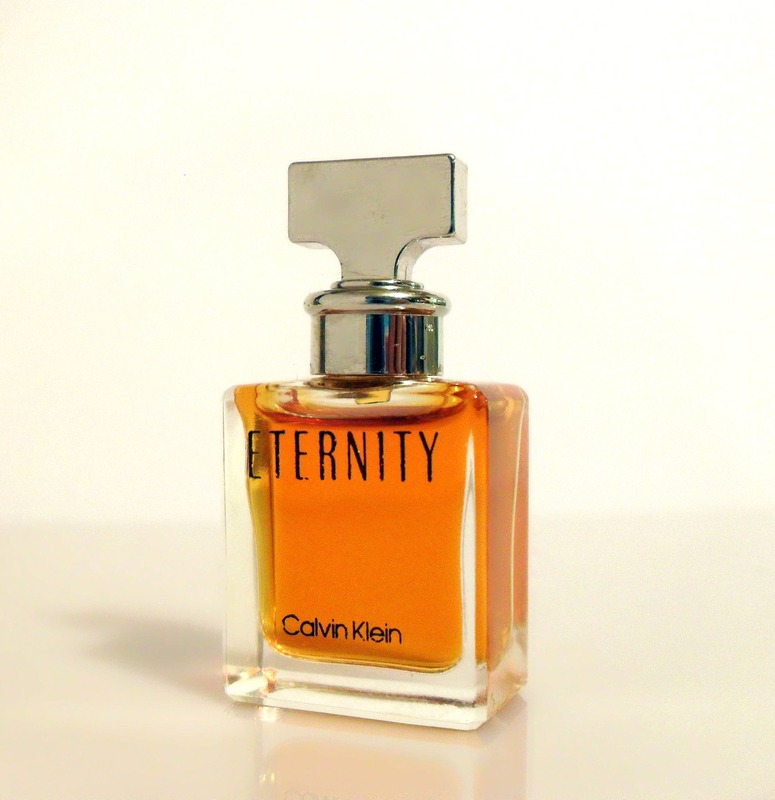 Base notes: heliotrope, sandalwood and transparent musky notes.